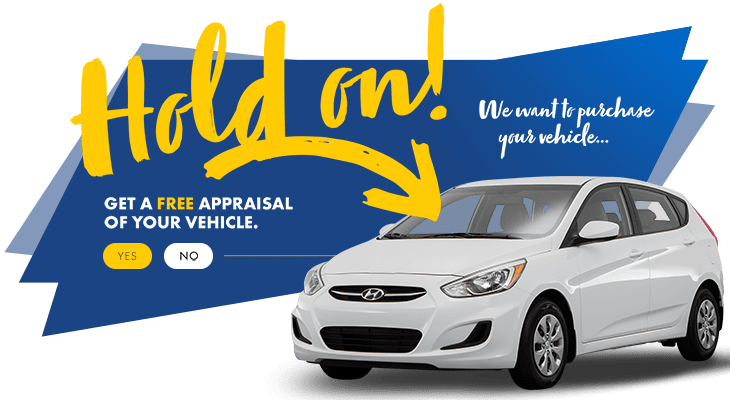 If you’re in and around the West Island, there is no better place to go for all your body shop services than to HGregoire Hyundai Vaudreuil. With cutting-edge technologies, and highly skilled technicians, your experience at our Body Shop and Aesthetics center will be one of a kind. Our Hyundai body shop service treats your vehicle with car using all the latest technological advancements. For all damage repairs, paint jobs or makeovers-our body shop is a one stop quality shop. Dedicated to offer quality, our team is meticulous with all their tasks. Prepare to be impressed with their work and service when you get your car back looking brand new! You can count on our automobile aesthetic professionals at HGregoire Hyundai Vaudreuil for impeccable service and quality. Our team ensures an impressive service that will exceed all your expectations. We trust our expertise and only use the best products on the market to ensure all your interior and exterior wash, waxing and polish of your vehicle or even the paint restoration is done with absolute quality. If you’re in and around the West Island, book an online appointment right now at HGregoire Hyundai Vaudreuil for professional and quality maintenance and repair services. Your experience with us will be as impressive as the work we do on your car!